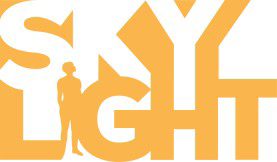 Brought to you by Skylight, Come and join in our community drum circle. All ages, no experience necessary. Drums and shakers provided and welcome to bring your own.